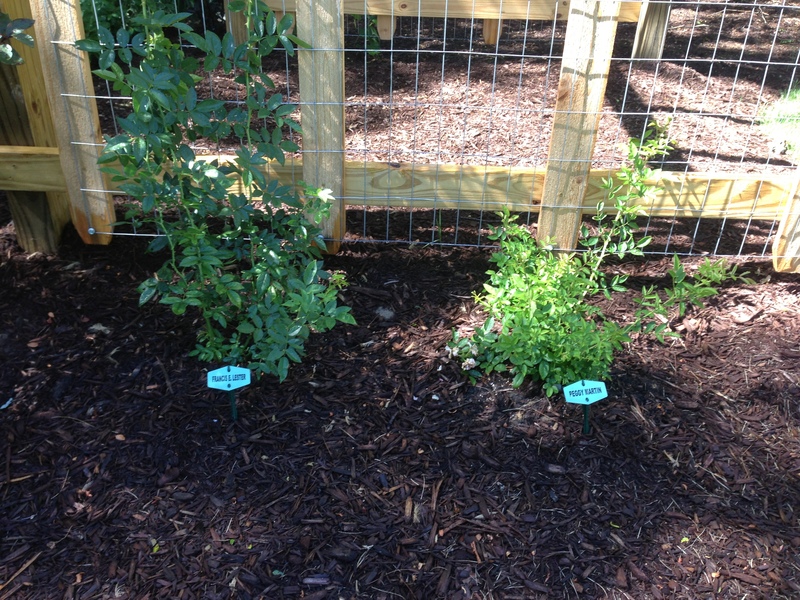 This year I planted the Peggy Martin rose after hearing the amazing story behind the rose. Many of the historical roses I love are true survivors, but no rose has a more amazing story than the Peggy Martin Rose. 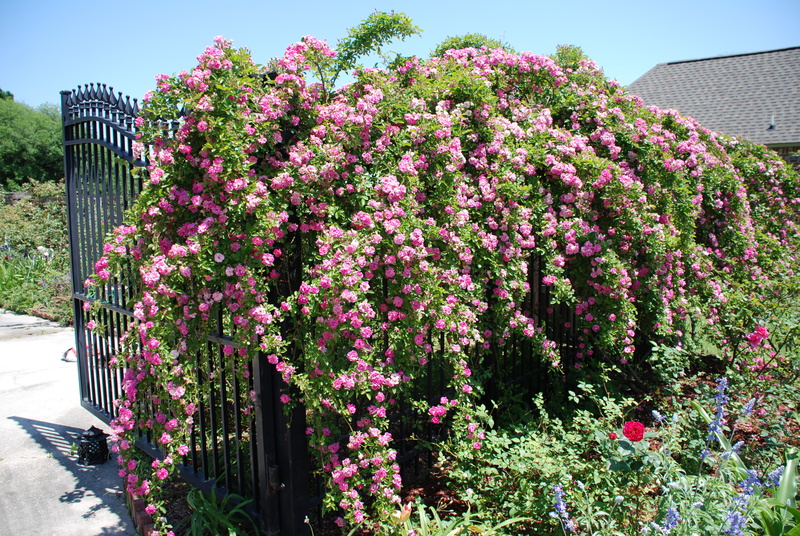 This rose was one of only two plants surviving 20 feet of salt water over the garden of Mrs. Peggy Martin, Plaquemines Parish, Louisiana, after the destruction of Hurricane Katrina in late August, 2005. 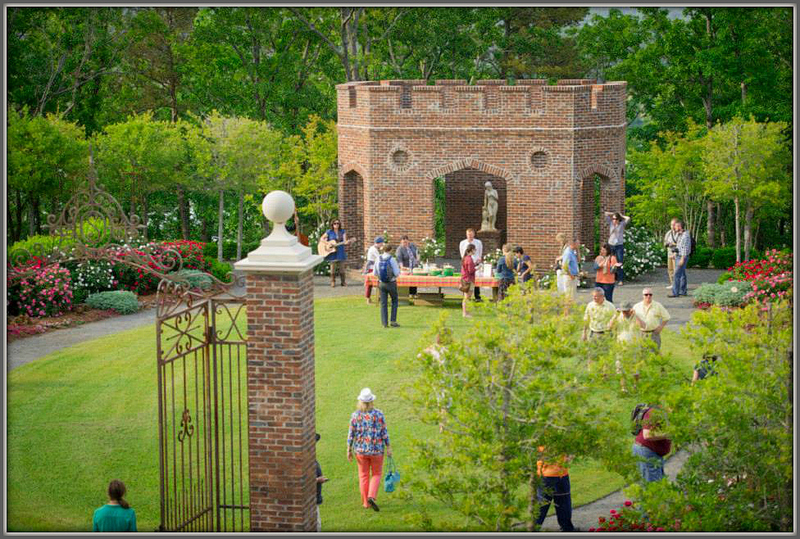 Peggy lost her home, her parents, her rose garden of more than 450 antique roses she had collected for 30 years, as well as their commercial fishing boat to the storm! 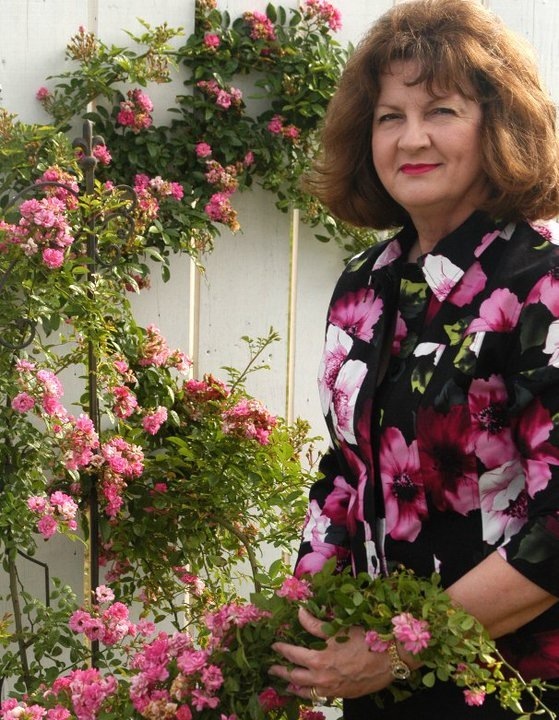 Peggy Martin has a new rose garden of more 300 roses and has been a no-spray organic gardener for 40 years! 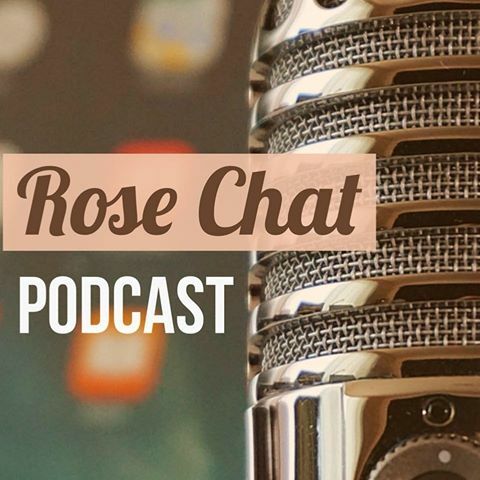 I will have the pleasure of chatting with Peggy Martin about her experiences on August 3 when she joins us for Rose Chat Radio. You can join us too — more information about that here. 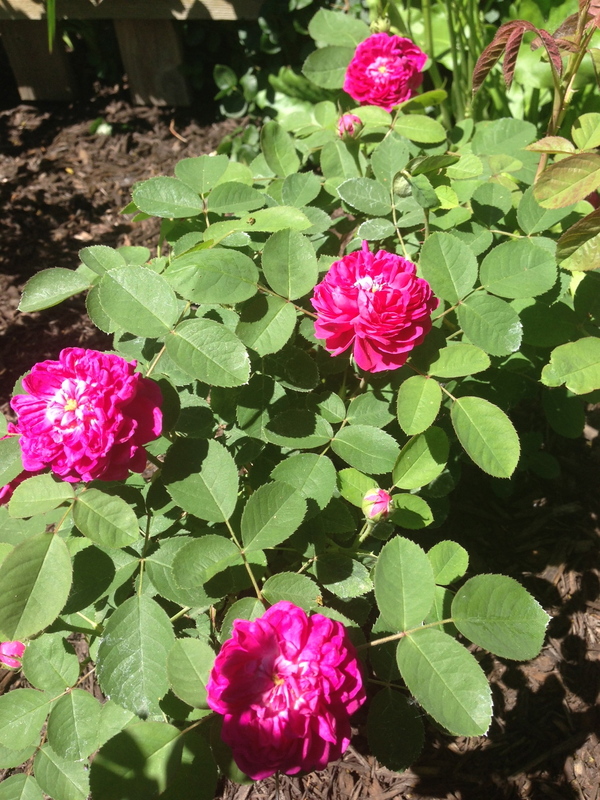 The Peggy Martin Rose that now grows in Peggy Martin’s new rose garden…. Chamblee’s Rose Nursery acquired cuttings from the original rose in New Orleans in January, 2007. I bought mine from them this spring. 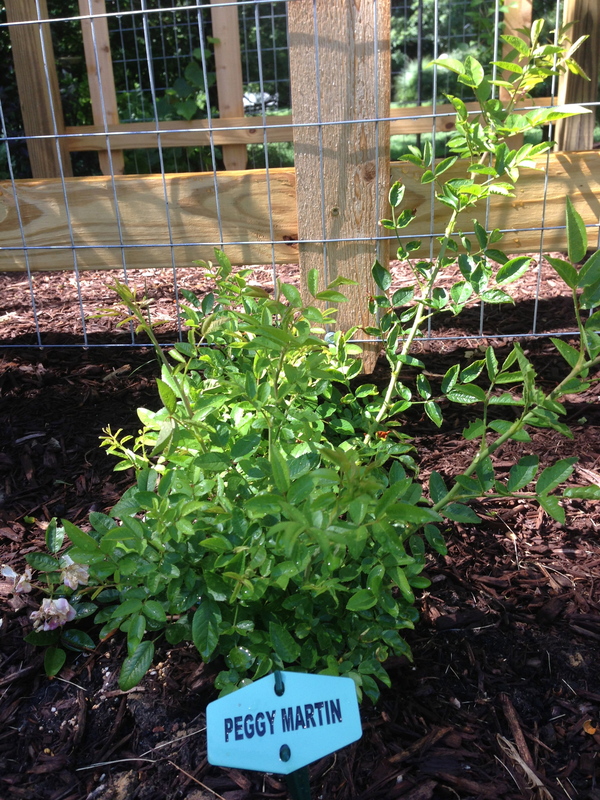 They sent a very healthy little plant that has grown to be about 2.5′ high. 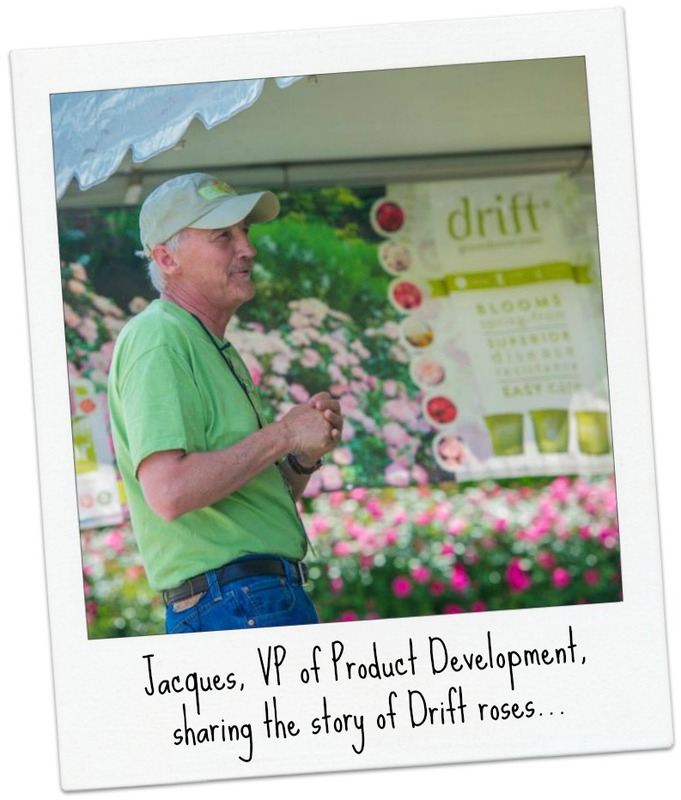 For info on ordering this rose, read on. 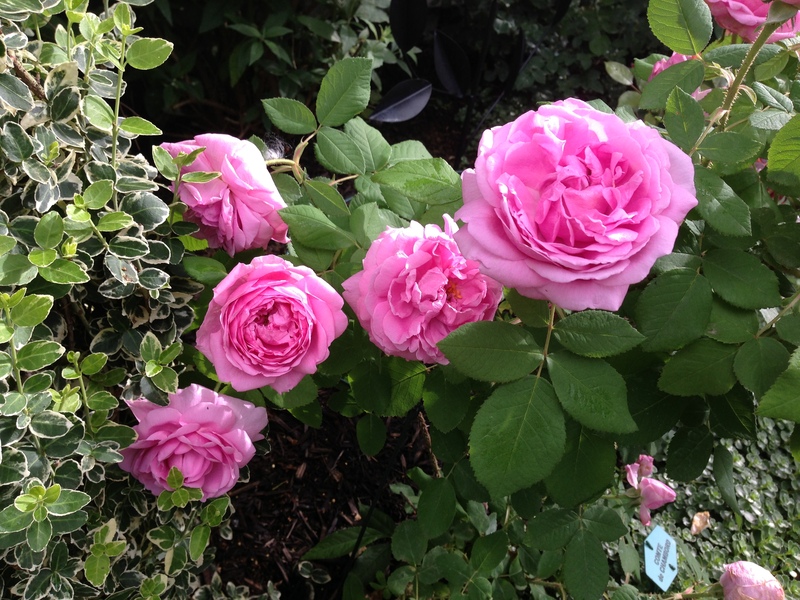 This rose is obviously extremely hardy as well as a vigorous climber. 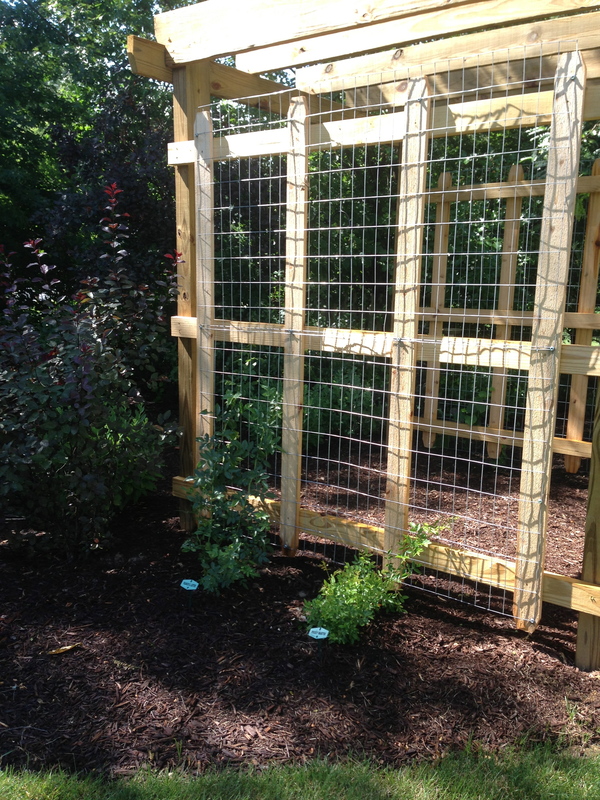 The fact that it is virtually thornless makes it even more desirable for walkways or around children’s play areas! 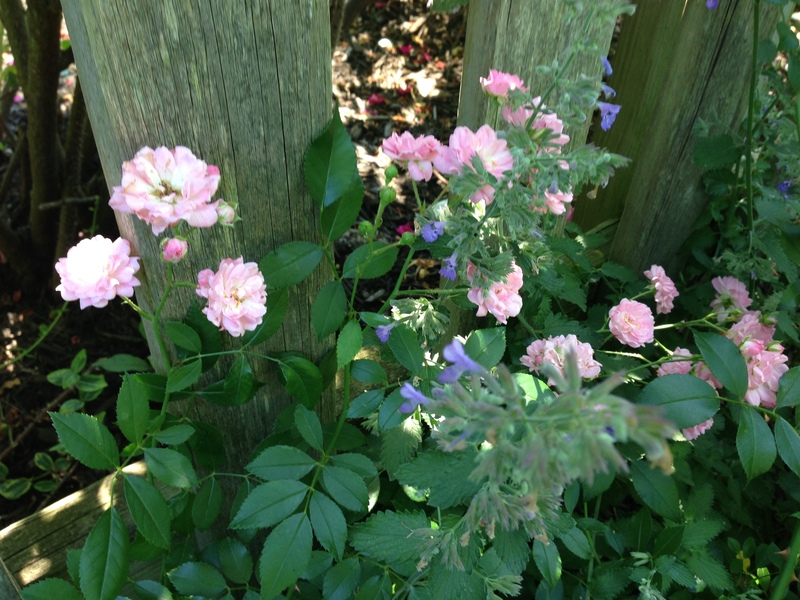 As far as blooms are concerned, the pictures tell the story of what this rose does in early summer! And I’m told this rose often comes back with another bloom cycle in late summer/early fall. Neighbors…. on their way to great things! What a beautiful place to “grow up”! Thanks Mr G! You’ll see a BIG difference in me next year! Hard to believe that June is coming to a close. 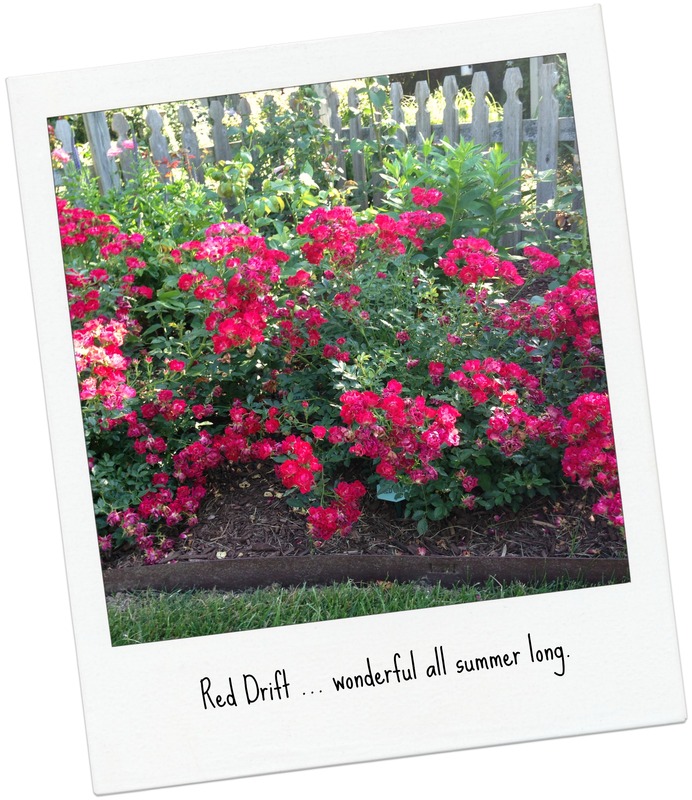 I have enjoyed spending National Rose Month with you and sharing some of my favorite roses. Thank you for going on this journey with me. So far I have not seen my first Japanese Beetle but I know they are on their way, so I will be out there protecting my roses! 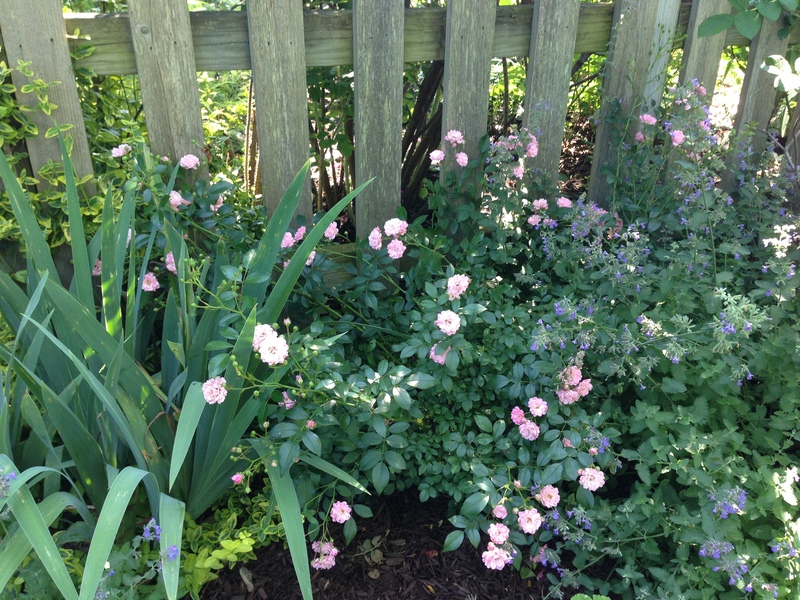 There may not be many rose blooms to see for the next few weeks, BUT that just gives my perennials an opportunity to take center stage–stay tuned–I love to share about them too! 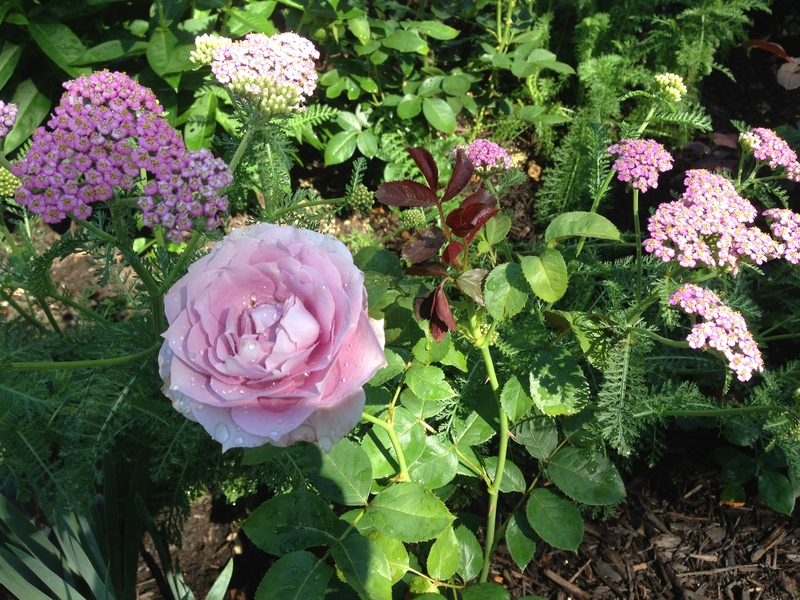 Here’s one of the perennials making a great show right now as a companion to my Poseidon Roses … Yarrow! 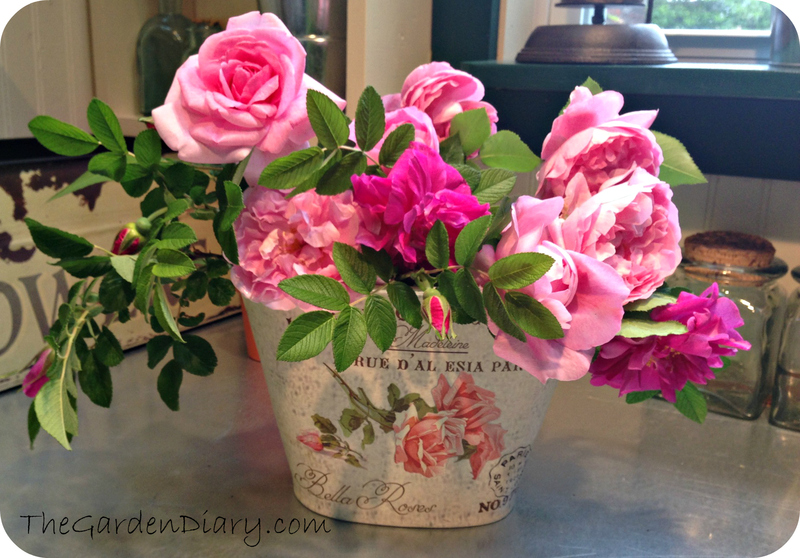 Portland roses make up a small, repeat blooming class of old garden roses. 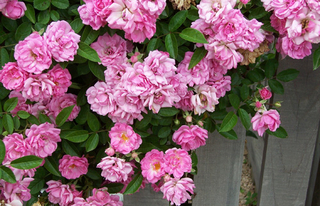 There is some question about their parentage but they are most commonly thought to be a chance crossing of Damasks and China Roses. 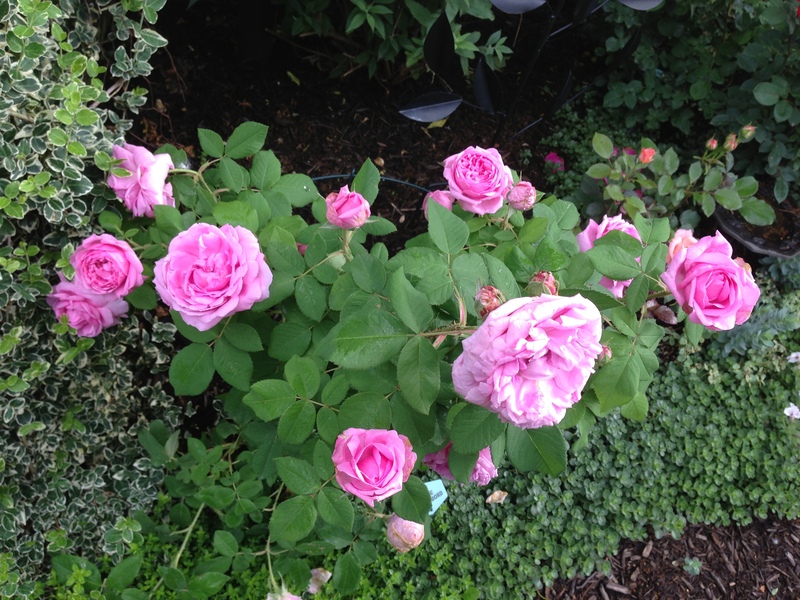 Rose de Rescht is a lovely deep pink Portland Rose with a rich damask fragrance that dates back to before 1900. She is hardy in zones 4b through 9b. 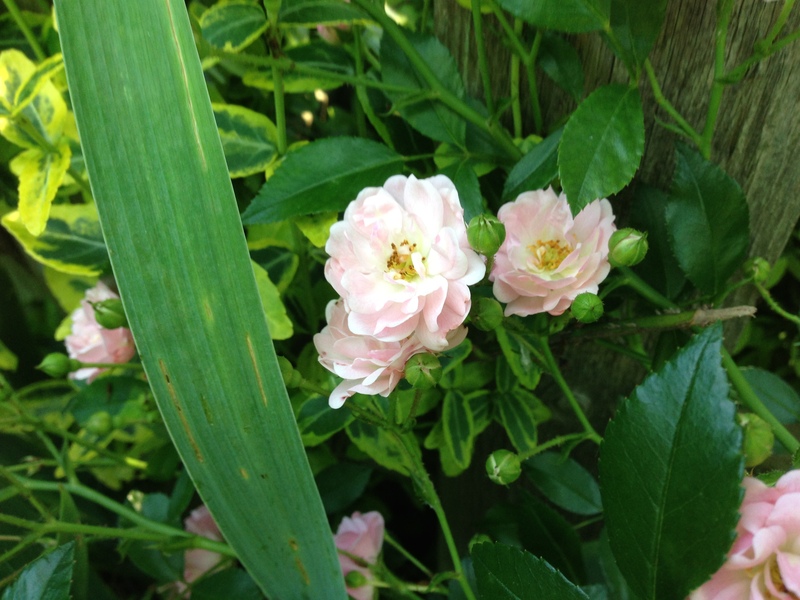 This is the second year for Rose de Rescht in my garden, so we are just getting to know each other. To date she hasn’t grown very large, but we did have a nice flush of bloom. 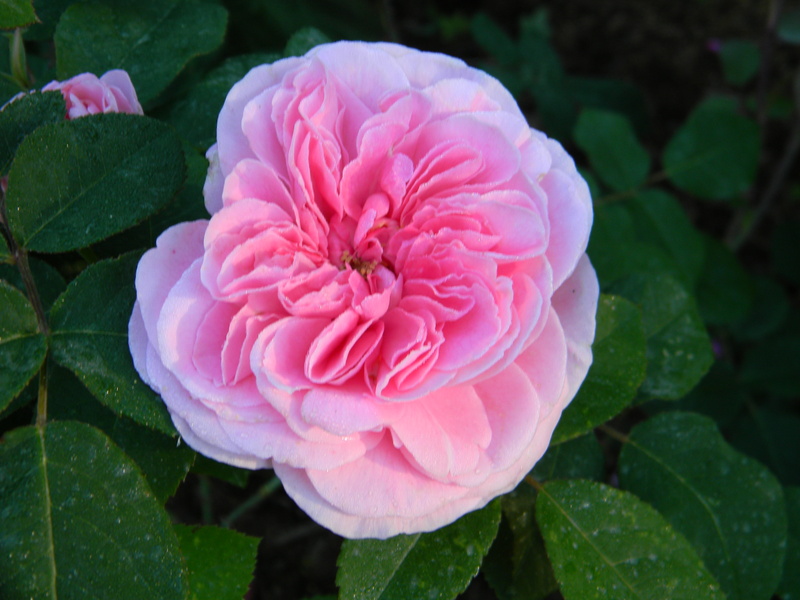 And, if she is like my other Portland, Comte de Chambord, I can expect a few more blooms through out the season. Comte de Chambord is a Portland that dates back to 1860. 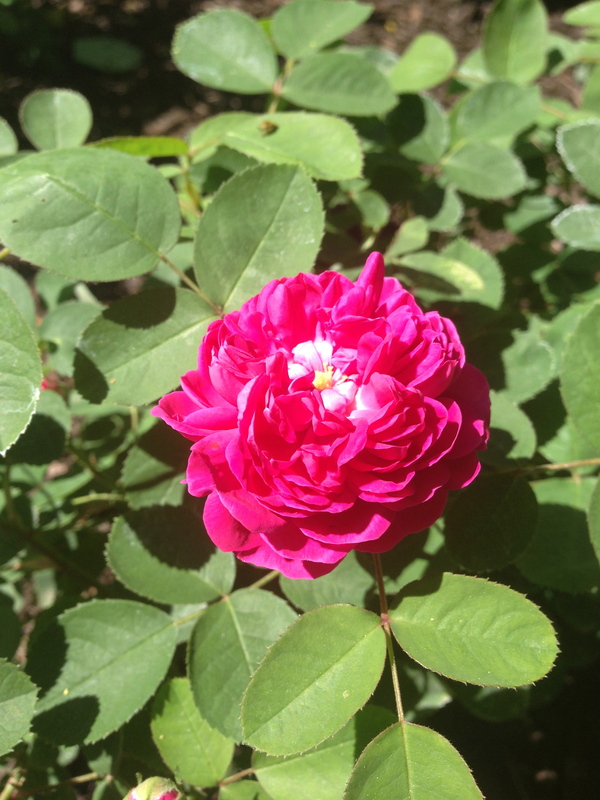 I’ve had this rose in my garden several years and it is one of my favorites! 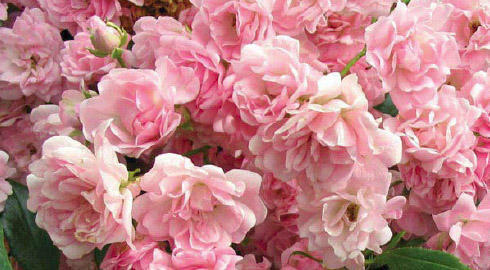 Maybe it is the amazing Damask fragrance that is not to be missed. Maybe it’s the beautiful pink color with just a tinge of violet. Or, maybe it is the large, full-petalled old rose flowers that win me over … but win me it does — even though I have to keep my eye on this one for Black Spot. Large, flat, quartered old rose loveliness! Especially when they look so yummy in a mixed rose bokay!